Electroplating the fasteners by placing the fasteners in a metal solution and then applying a current to the surface of the fasteners with a layer of metal. There are many effects on this layer of metal. For example, we can Different functions choose different coating metals. If we want to prevent the standard parts from rusting, then we can plate zinc on the surface of the fasteners. For the heat treatment of the fastener surface, there are some standard parts. For example, the drill screw requires a relatively hard surface layer, so the drill screw can be heat-treated to ensure that the drill screw has sufficient hardness. This is the reason for the heat treatment. Mechanical plating of the fasteners allows the metal particles to be cold welded to the standard parts to ensure some of the effects of the fastener surface. Mechanical plating and electroplating are basically similar, except that the method we use is different, and the result can be said to be the same. 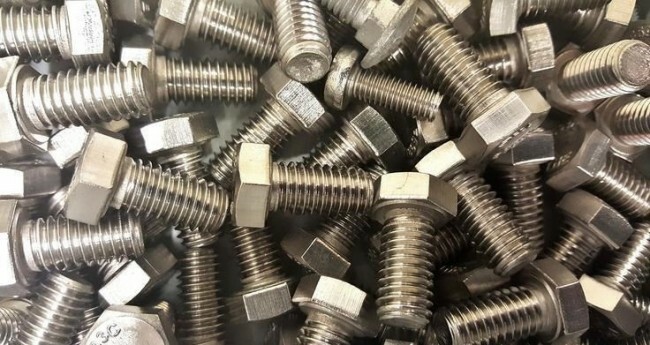 For the surface passivation of fasteners, passivation has two main functions, one is to strengthen the hardness of the fastener, and the other is to greatly reduce the oxidation of the fastener. When performing the fastener surface treatment process, we can choose the most suitable method according to the specific needs. This way the fasteners will play a better role during use.